At the 17th Jio Mami Mumbai Film Festival, Rajkumar Hirani interacted with members of the audience and media wherein he spoke about his next film which is a biopic on Bollywood actor Sanjay Dutt. 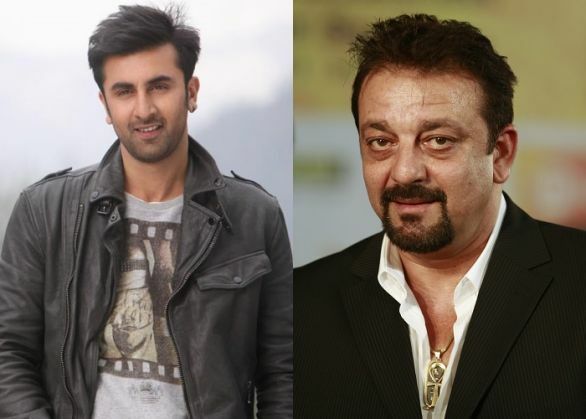 "The script of Sanjay Dutt's biopic is ready and we roll in from next year. I was skeptical while writing the biopic script because that is not my world. Abhijat and I sat for 25 days to zero down on the manner of narrating the story because we feel, it is one of the most entertaining films we can ever come up with. It is emotional with a lot of funny moments. It is a story of a person; about father, son, his friends. So Sanjay Dutt's biopic is no different from the kind of films we have done." "I will not be biased while narrating the story of Sanjay Dutt. I made it clear the day I announced this biopic that in no way will we be glorifying Dutt in the film. I will never in my life make a film to glorify someone. The only reason to make this film is because it is a great story which deserves to be told." "Ranbir Kapoor was the first choice for the film. When Sanjay Dutt told us his story, we had Ranbir in our mind to play the titular role in the film. He was the most obvious choice for us."